Healthcare and well-being is an important area of research in many countries as one of the emerging application domains for both big data and smart computing. This workshop aims to create opportunities to share on-going works and enhance collaboration among healthcare researchers related to big data or data science, and to foster new innovations of big data and smart computing in the areas of mobile healthcare, smart homes, digital cities, innovations in healthcare and sensing devices, and other related areas. International Medical Informatics Association (IMIA) is the world body for health and biomedical informatics. As an 'association of associations', IMIA plays a major global role in the application of information science and technology in the fields of healthcare and research in medical, health and bio-informatics. IMIA pursues its scientific activity in specific fields of the wider domain of health and biomedical informatics through Working Groups and Special Interest Groups (WG and SIG). One of IMIA’s 26 WGs called Data Mining and Big Data Analytics focuses its activities on specific topics of interest for biomedical community, in particular, the exploitation of predictive data mining in clinical medicine; knowledge-based functional genomics; intelligent data analysis of molecular phenotypes; data mining models for the assessment of clinical risk; temporal data mining in medicine and bioinformatics; and evolutionary computation in biomedical knowledge discovery. In my talk, after introducing IMIA and its main activities, I will present use cases of successful intelligent data analysis and data mining implementations in healthcare with research activities in this field. 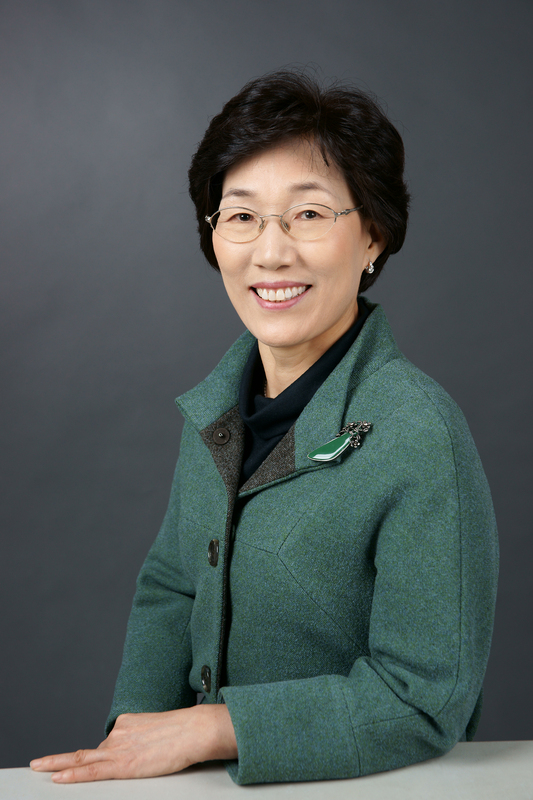 Hyeoun-Ae Park is the President of International Medical Informatics Association (IMIA). She is also a professor of College of Nursing at Seoul National University (SNU) teaching Nursing and Medical Informatics at SNU. Prior to joining SNU in 1992, she was a research fellow at Korean Institute of Health and Social Affairs. Dr. Park received her BS in Nursing from SNU, her MS and PhD in Biostatistics and Health Informatics from the University of Minnesota. She had been a visiting scholar at health informatics department at the University of Minnesota, and SNOMED CT International at the College of American Pathologists. Her areas of research are healthcare vocabulary and terminology, especially around ICNP and SNOMED CT. Her recent research focuses on ontology as a framework for social big data, and data mining and big data analytics in healthcare. She served as a vice president of the IMIA in charge of Working Groups and Special Interest Groups for over 6 years from 2007 to 2013. She also served as the chair of NI Special Interest Group of the IMIA from 2012 to 2015. She received 2004 Distinguished Leadership Award for Internationals and School of Nursing 100 Distinguished Alumni Award in 2008 from University of Minnesota. She is a Fellow of American Academy of Nursing. She received Lael Cranmer Gatewood Distinguished Lectureship Award for her leadership in Health Informatics at the 50th anniversary of Health Informatics Program at University of Minnesota. Update the final manuscript in the easychair submission system (https://easychair.org/conferences/?conf=bigdata4healthcare) to replace the original manuscript. You can find the 'update file' button in the top right-hand corner. Please note that all papers must be presented at the workshop to appear in the proceedings, and at least one author of each accepted paper must register for the conference by December 16, 2015.